In build stage, bundle and minify the scripts in the order of dependencies and use this in the form. Write self contained scripts, without any dependencies. I tried out an approach using Plugin and couple of entities to try solve this. 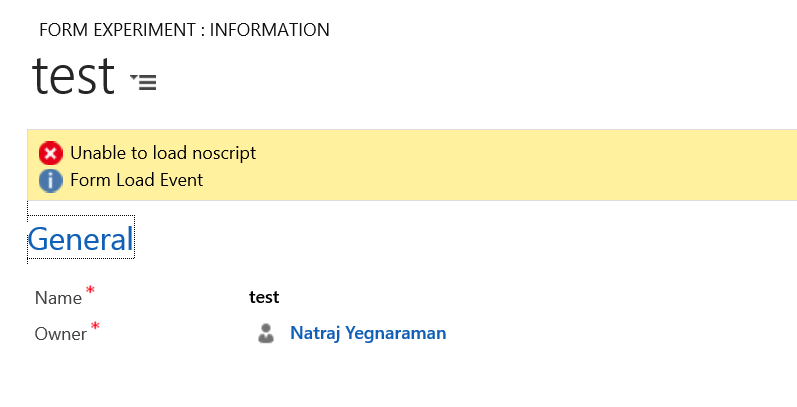 If you would rather read the code, you can download the source from https://github.com/rajyraman/DynamicScriptBundling. I have also included the managed and unmanaged solutions in the repo. 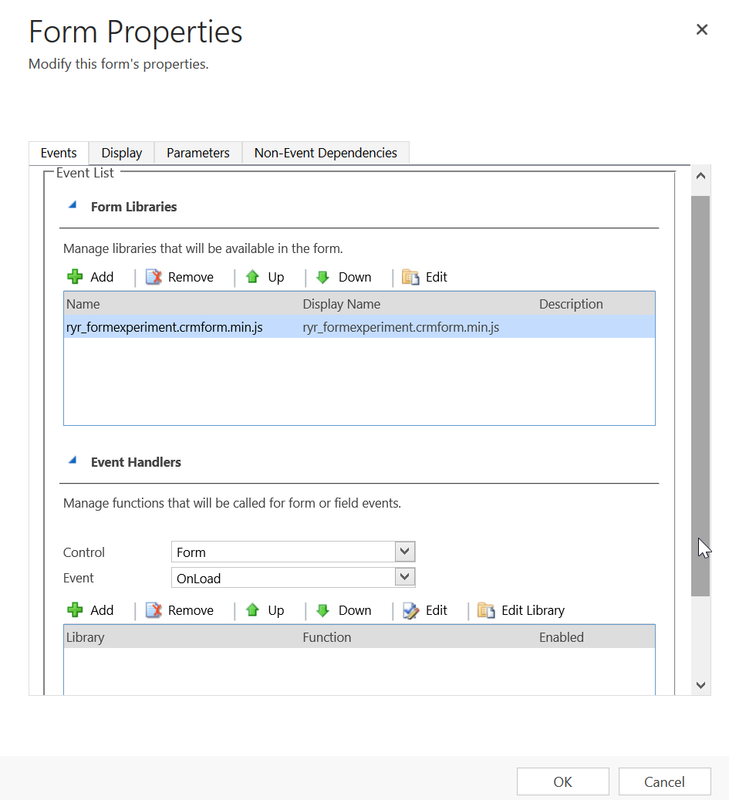 [entityname].crmform.min.js is added to the form, that requires bunding and minification. This script just contains a comment, and nothing else. Create a Form Load Sequence record, that specifies the entity name and the scripts that loaded be minified for this entity. Register the plugin on post RetrieveMultiple of webresource entity. The plugin retrieves the Query key on the PluginExecutionContext’s InputParameter that contains the QueryExpression object. It then checks, if there is a condition on this QueryExpression with name like crmform.min.js. If so, it retrieves the correct Form Load sequence record for the current entity. There is a bit of overhead, as the plugin has to retrieve and minify the webresources. Take this numbers, with a pinch of salt, as I found the performance can vary quite a bit depending on the time of the day, as I tested this in CRMOnline. I also tested this with cache disabled. I tried these approaches which, didn’t quite workout, but I want to document them for future reference. I tried to use YUICompressor.NET, but it is not strongly signed and had a dependency on Ecmascript.net, which is also not strongly signed. It seems too much pain to sign these third party assemblies and merge this with my plugin. If you love pain, have a look at http://buffered.io/posts/net-fu-signing-an-unsigned-assembly-without-delay-signing/ on how this can be done. I ended up using JSMin.net as it is just two files in total, and you can just add this to you project and build, instead of merging third-party assemblies.